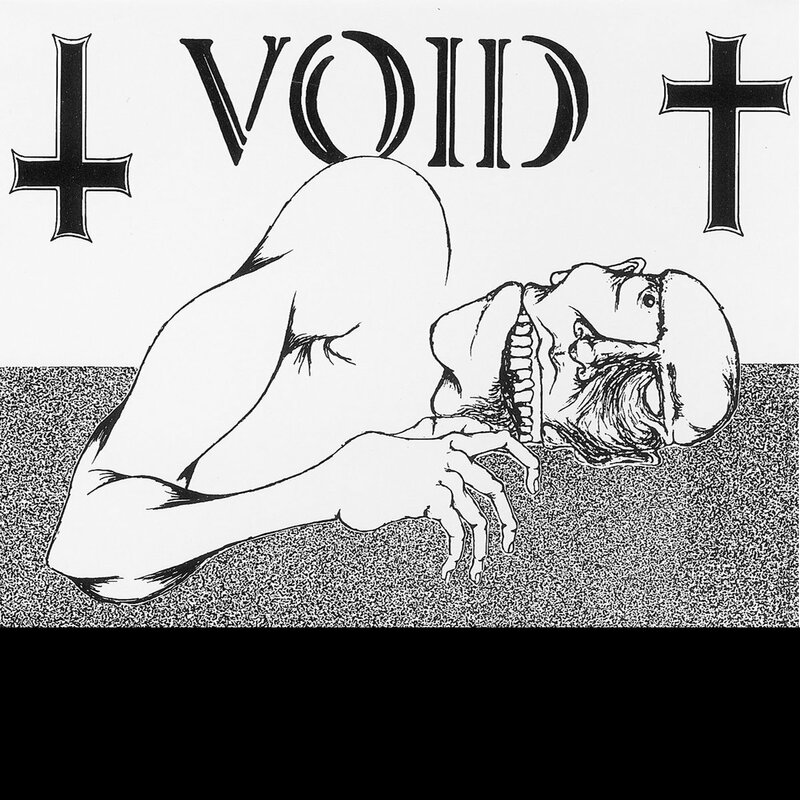 Faith / Void - Split 12"
The DC dichotomy. Classic split from 1982. Black vinyl from Dischord.